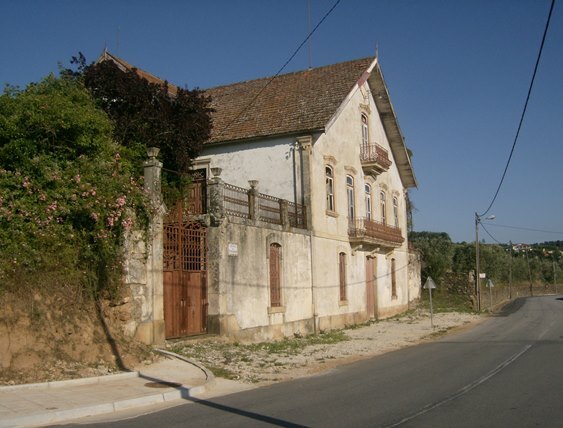 Excellent opportunity for investment near the Douro. - Property for sale. Ref 38977 : Excellent opportunity for investment near the Douro.